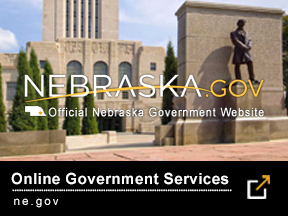 Lieutenant Governor Foley served two terms as the Nebraska Auditor of Public Accounts from 2007 through 2015. His work in that office resulted in the exposure of many millions of dollars of waste, fraud and inefficiency in government operations. 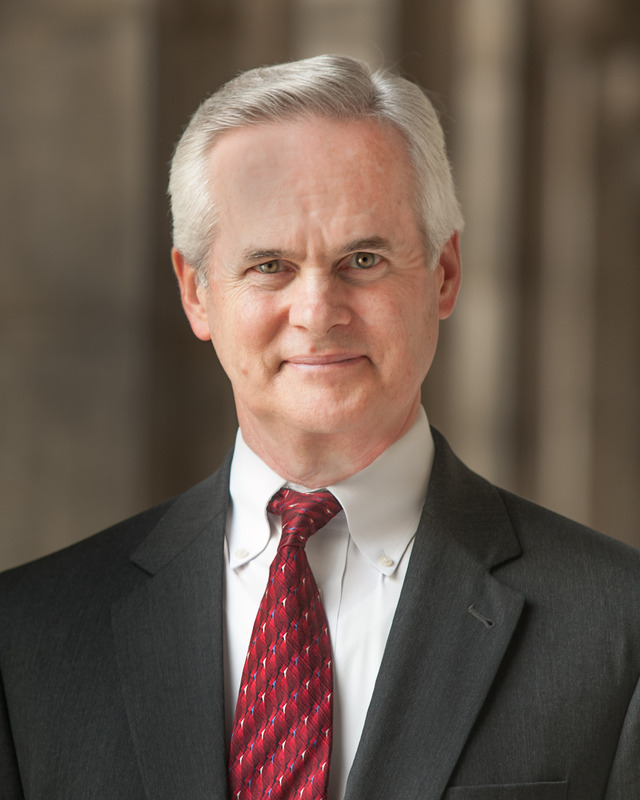 Prior to his election as Auditor, Foley served six years in the Nebraska Unicameral Legislature as the State Senator for the 29th District in South Lincoln. While in the Legislature he served on various committees including Appropriations, Banking, Transportation, and Judiciary. Foley received his undergraduate degree from the State University of New York and his Masters degree from Michigan State University. Prior to moving to Nebraska, Foley lived 20 years in Washington, DC where he was the Director of Financial Analysis for the National Association of Regulatory Utility Commissioners. Lieutenant Governor Foley and his wife Susan have been married for 28 years and are the parents of six children.